Focusing on the success of our customers. excceed safety and environmentaly Standards. 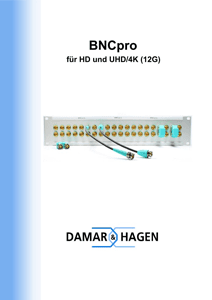 Damar & Hagen is certified according to DIN EN ISO 9001:2015. Emloyee Development and pleasant Work Environment. to promote their individual professional development and to provide a safe, healthy and pleasant working Environment. Innovative through Research and Development.